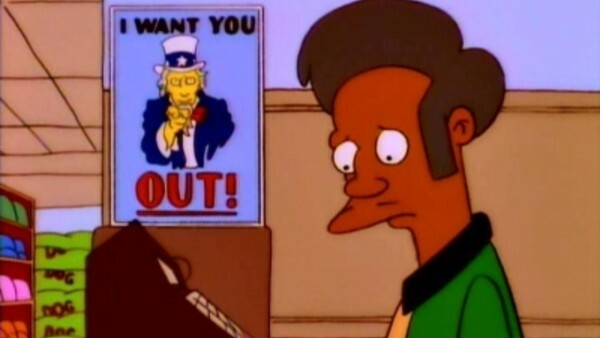 The Simpsons Quiz: How Well Do You Know Apu? Who needs the Quiz-E-Mart? I do. 1. In Which Episode Did He Make His First Appearance? Scott Banner has contributed 73 posts since joining in September 2017.